The Qumulo Nearline Archive Series is built entirely from the latest standard hardware components, including a Xeon-D system-on-a-chip, a 1U chassis, 12 x 12TB HDDs and 3 x 800GB SSDs. 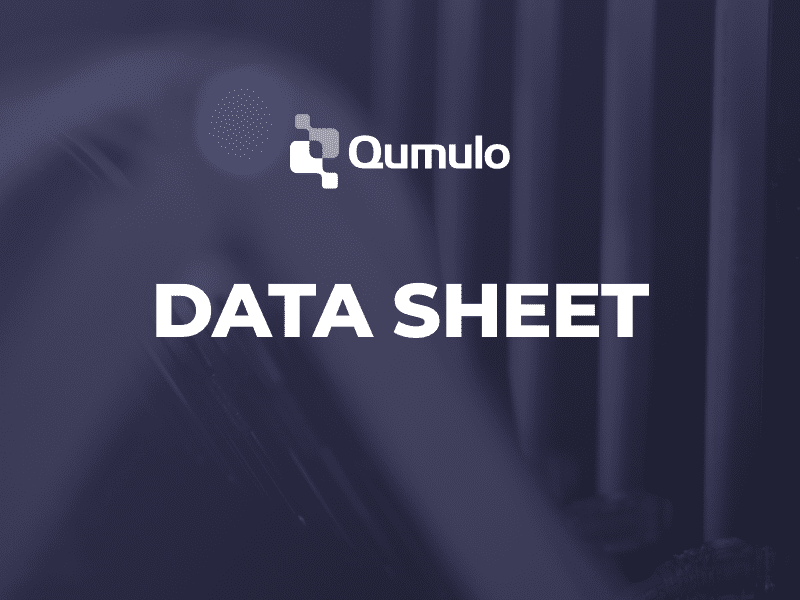 The Qumulo Nearline Archive Series has the densest drives on the market and an innovative 1U form factor for smaller failure domains and granular scalability. With QF2, you’ll never be left behind as hardware advances.